Inbound is a set of practices that are considered fundamental to marketing on the web. It’s a reaction to consumers tuning out traditional advertising but also engaging in more research than ever before during the buying process. That research has given all types of organizations — nonprofits, ecommerce, complex business-to-business consultants — a new opportunity to reach their prospect, educate them and generate sales. Inbound combines the mediums natural to the web: social media, blogging, podcasts, email, video — with a process of search engine optimization tactics and automation to capture consumers and push them through the decision-making and purchasing funnel. Alloy provides all aspects of a cohesive Inbound Marketing plan, including content marketing strategy, marketing automation, search engine optimization, and conversion optimization. 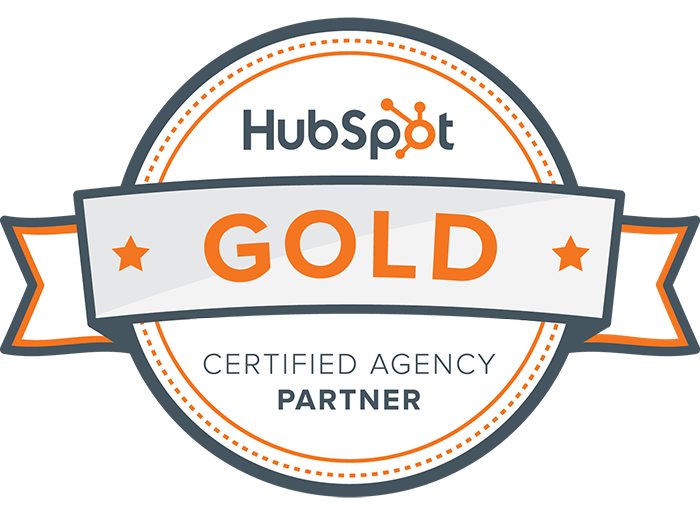 Inbound is often linked to marketing automation tools like Hubspot, Pardot and Marketo. While in many cases these tools may make the process easier, they are not the most important component to the inbound strategy. Are you satisfied with your existing web marketing strategy? What are your plans for expanding it? Inbound may be the right next step, for many it is the only strategy that makes sense on the web.